Ancient traditions, multi-layered culture, delicious cuisine, and friendly people combined with the awe-inspiring landscape are a few strong reasons that inspire you to go on an international tour to Japan and spend at least few days there. This island country in the Pacific Ocean is home to grand royal palaces, plenty of memorials and place of worship, precipitous national parks, sub-tropical beaches, skiing options, plenty of shopping avenues and a hopping nightlife. There is something for everyone, especially a discerning tourist. Since Japan has so much to offer to its tourists, Kesari Tours put together a list of things to do in Japan, which includes a visit to popular tourists’ spots and unique things to do there. Home to about 2,000 shrines and temples, Kyoto City is one of the prime Japan attractions you can visit. Known for its Buddhist temples, Shinto memorials and landscaped gardens, the city highlights the true masterpieces created by various religious architectures, which include the famed Golden Pavilion i.e. Kinkaku-Ji in its retina burning spectacular form and Higashi Honganji as cavernous expanse. Other than views of the famous and UNESCO listed temples and shrines; you can even relax, shop at the famous local markets in Kyoto. Don’t forget to get a taste of traditional Japanese food most famous restaurants in Kyoto to satiate your taste buds. As the capital city of Japan and its largest main island, Tokyo is one of the most visited and one of the best places to visit in Japan. Tokyo not only highlights its outstanding infrastructure and design, but also it gives you an ultimate cultural glimpse with its famous museums, soccer and baseball sports clubs, festivals and theatres. Do not forget to see the traditional Japanese pursuits in Tokyo, including the Sumo Wrestling event. Mount Fujiyama or Fuji is the highest mountain in Japan and it was an active volcano that erupted in 1707, but after that, the volcano has remained in a dormant state. For a long time, locals worshipped it as a sacred mountain, while it continues to remain popular among artists even after many centuries. 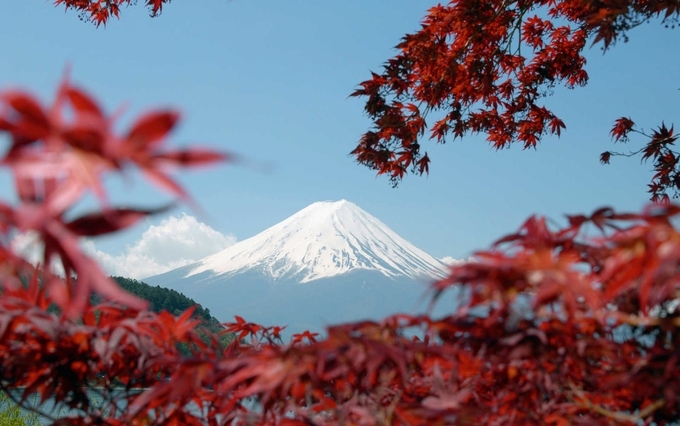 Besides climbing the Mountain Fuji, you must make sure you explore the nearby areas, like Hakone National Park, the Five Fuji Lakes and Fujinomiya City at the mountain’s southern base. Check out the hot spring resorts that are known for their mineral baths (Onsen) and the traditional Japanese inns called Ryokan that is very popular. 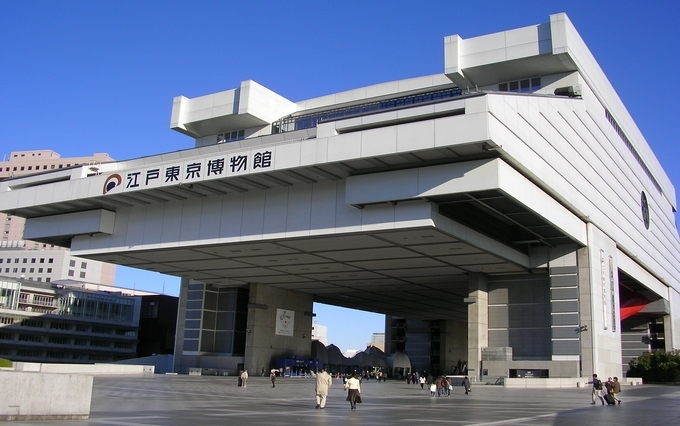 Whether it is worldwide heritage sites, museums, famous temples and shrines, entertainment, Hiroshima City in Japan has something to offer to its tourists. 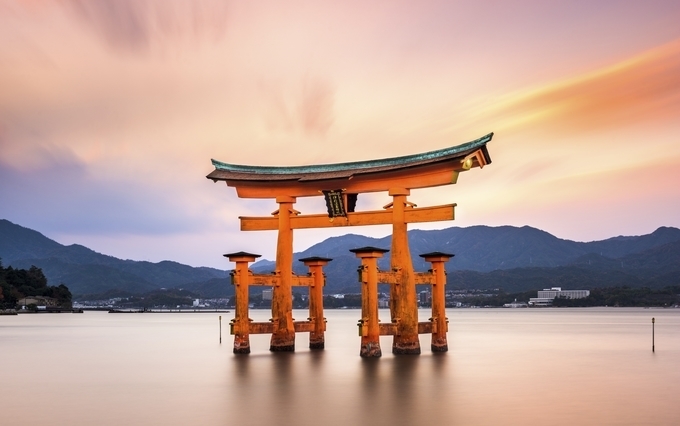 Do not miss visiting Itsukushima Shrine designed on water and the symbolic Atomic Bomb Dome building in Hiroshima City. 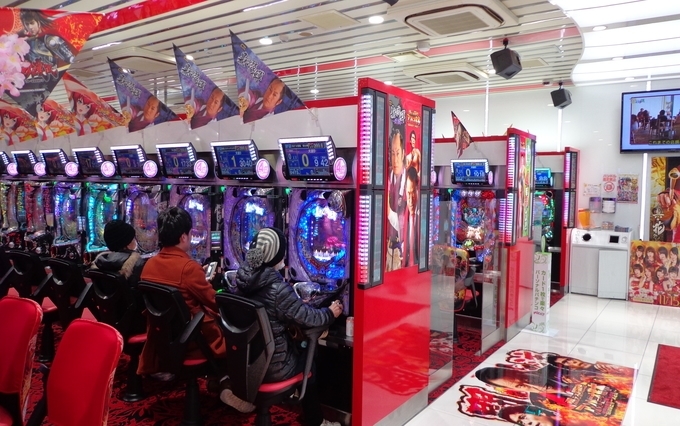 If you want to take a break from sightseeing in Japan, you should participate in the popular Pachinko game-play offered at its famous clubs. Accordingly, you must fire silver balls from your gun and you must try to put the maximum number of silver balls within specific slots to get cash prizes. 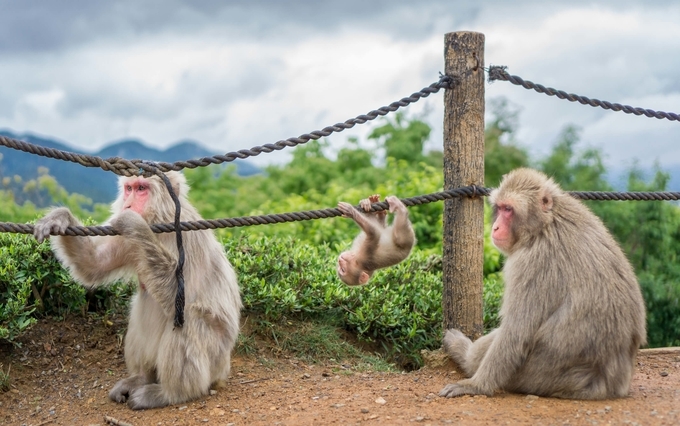 Looking for unique things to do in Japan, you should think about play with wild monkeys at Arashiyama Monkey Park in Kyoto. Home to about 120 monkeys, deer and wild birds, the park is a perfect tourist place for animal lovers. 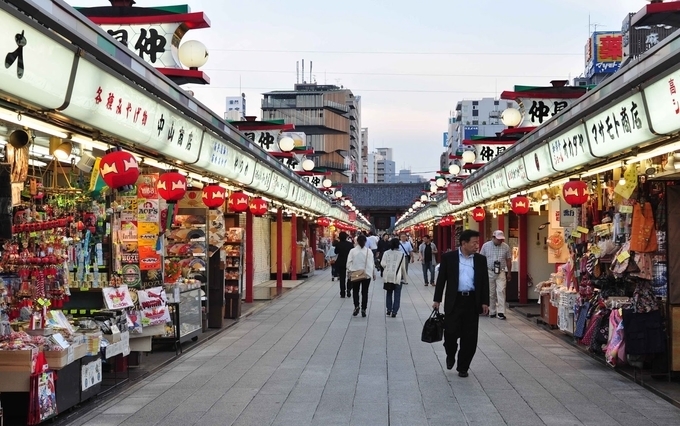 Retail Therapy: There are plenty of shopping avenues in Japan that let you indulge in shopping to your heart desires. From the trendiest, high-end, traditional kimonos, vintage, to plenty of trinkets and souvenirs and plenty of gadgets you’ve always wanted but never found are available in Japan. The Ginza shopping district is the place to be for posh boutiques and shopping malls. If you want to find a deal then go to the Asakusa neighbourhood where you can find vintage curios, fabulous Noren, for arts and crafts check the Marugoto Nippon. Kuramae is known for its colourful traditional Kakimori and unique goods. 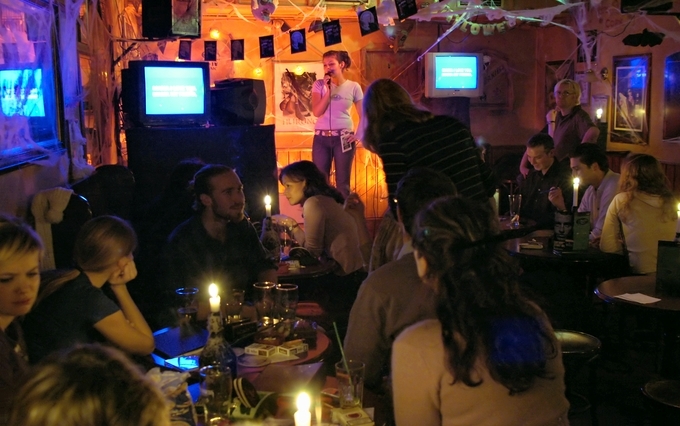 Karaoke is consistently gaining its popularity across the world. But, the quality of karaoke songs in Japan is unique. Highly developed yet soundproof karaoke box and efficient machinery, along with a lineup of many famous English songs are enough to entice you to sing karaoke at least once on your Japan tour. 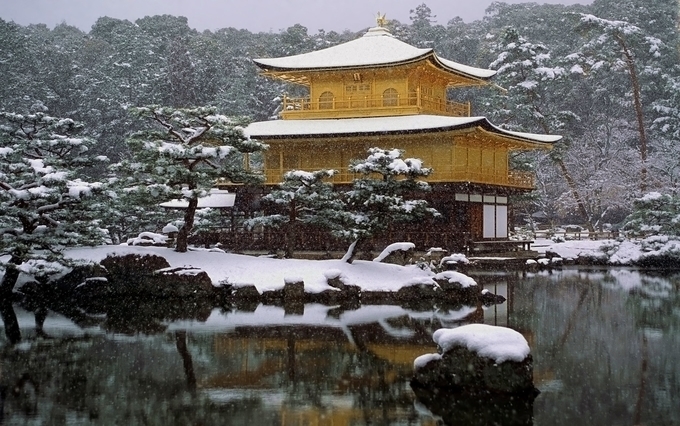 If these excite you and you find you want to visit Japan, then connect with Kesari Tours today.